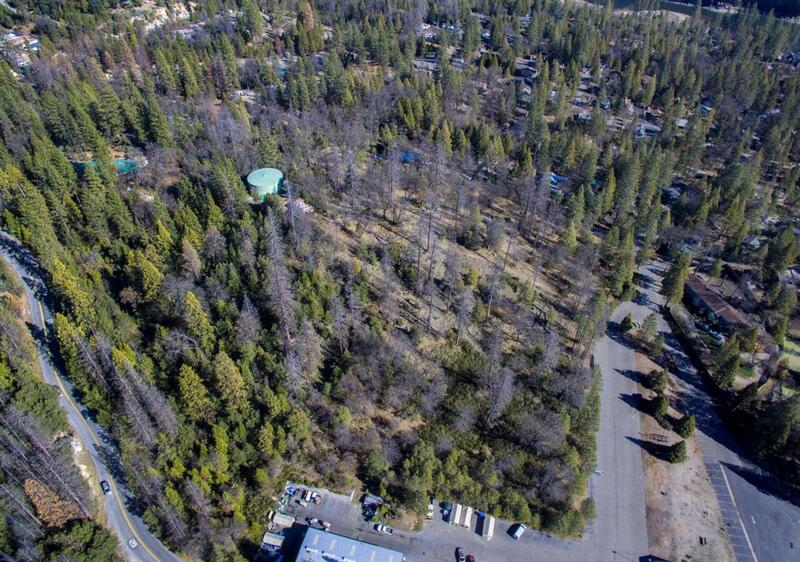 9.9 acres, 8 parcels. 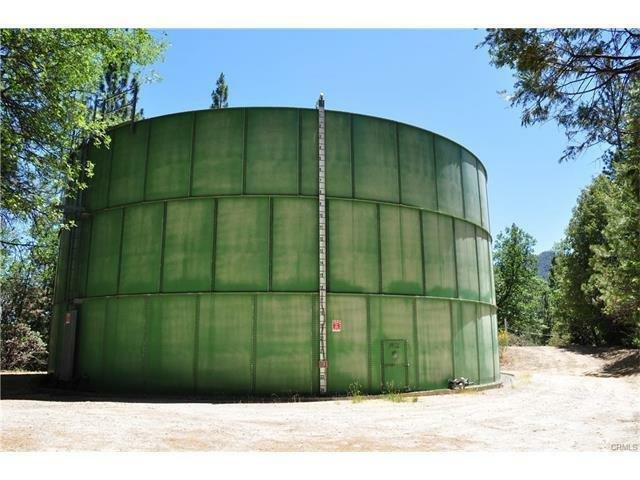 Huge water storage at the top of the lot property of Bass Lake Water Company. Purchaser does not have to build out the project. 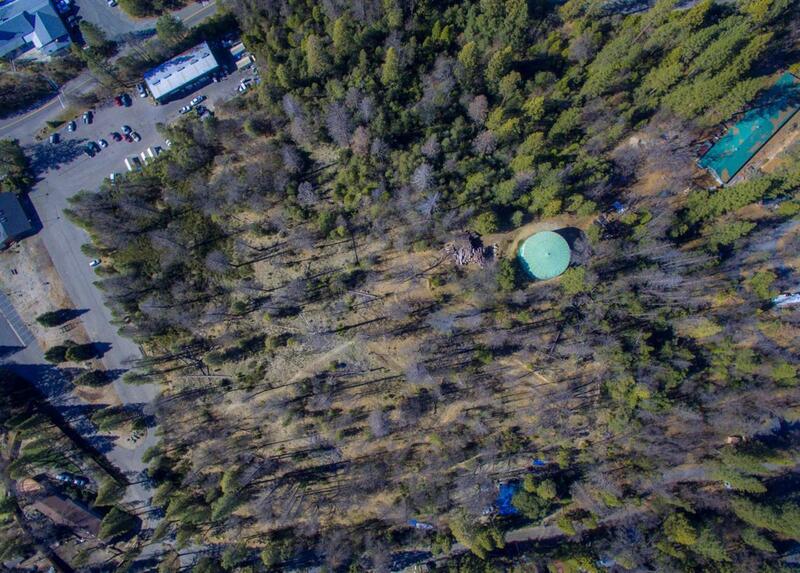 There are 8 parcels and 70 sewer units. The Pine's Village Town Homes Project entitlements includes: tentative map with conditions, general plan amendment, and zoning change to Planned Residential Development. Project plan is 65 units, 49-3 bedroom/3bath,2', 16-2 bedroom/ 2.5 bath. 1', swimming pool. Utilities are at or near site. 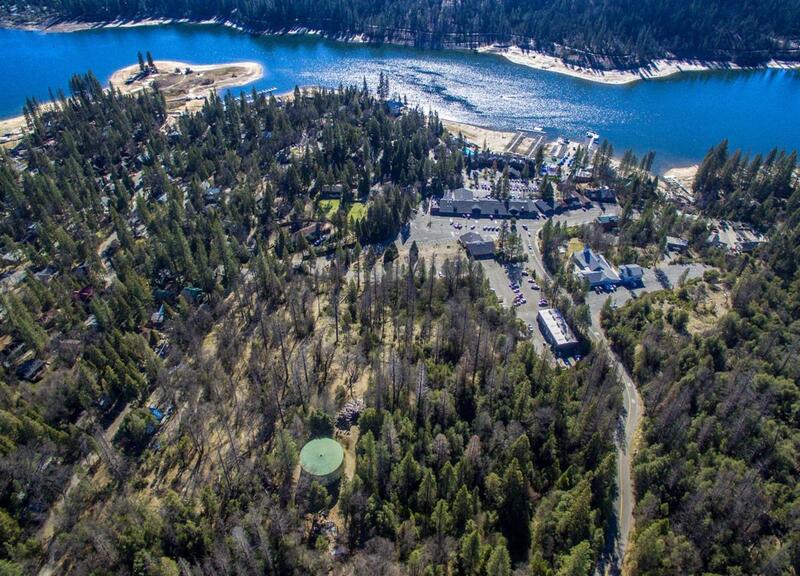 Two areas are to be deeded to Bass Lake Water at closing of escrow. 11/3 gross. 9.9 is the estimated net acres. Listing provided courtesy of George Allen of Bass Lake Realty Inc..